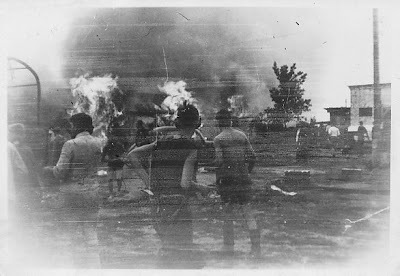 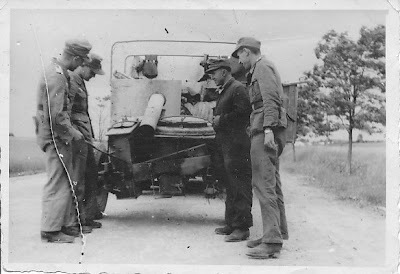 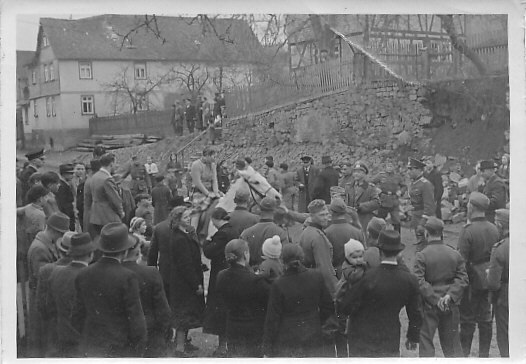 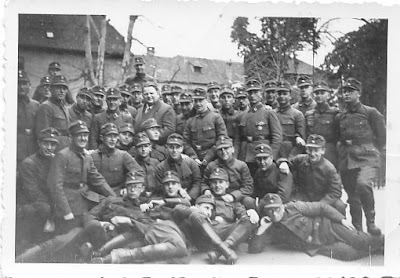 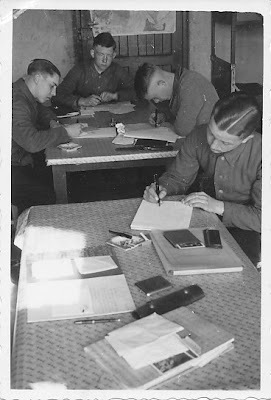 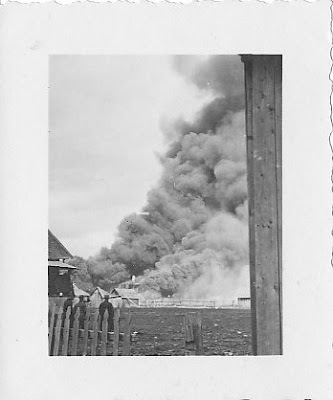 I acquired this group of German WWII photos. 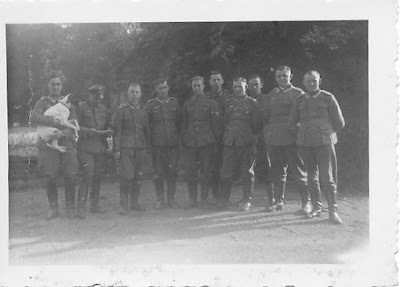 None of them are identified, so if anybody out there has any information on them, please get in touch, or leave a comment. 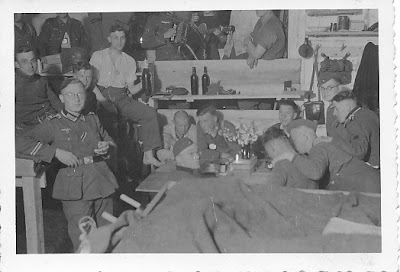 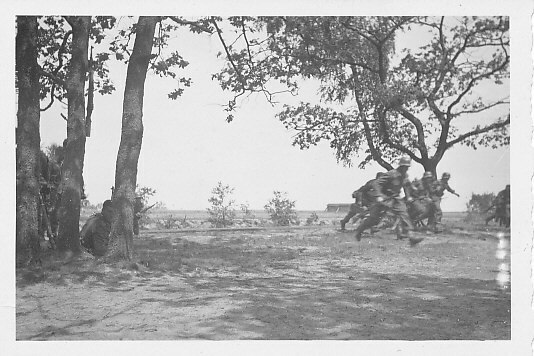 Group of soldiers relaxing, with accordion playing in the background. 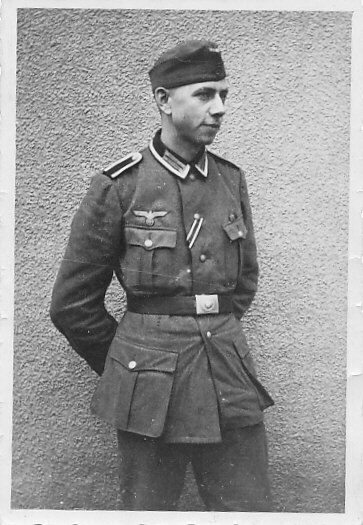 Single German Soldier in Uniform. 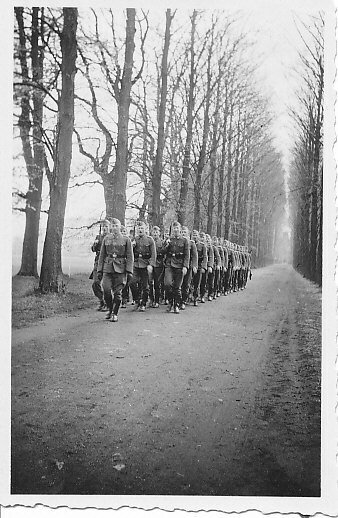 Large group of soldiers marching down a road. 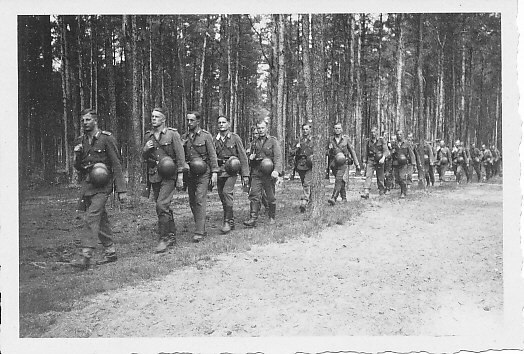 Large group of soldiers marching single file, with helmets on side. 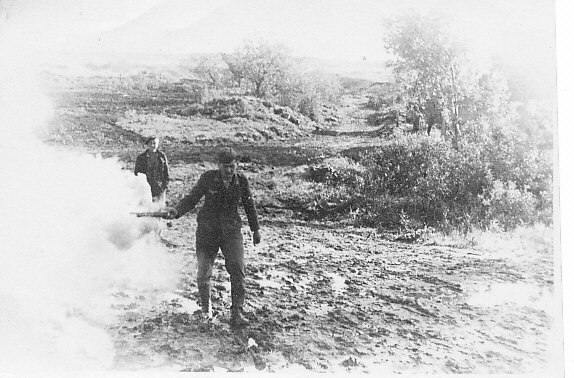 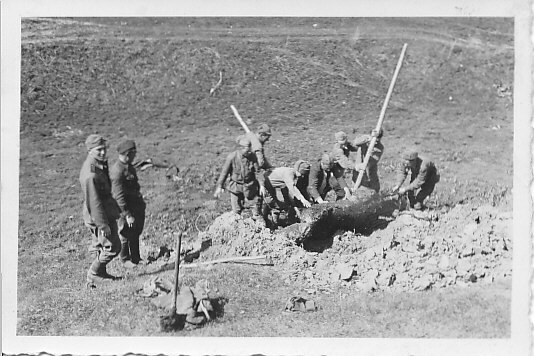 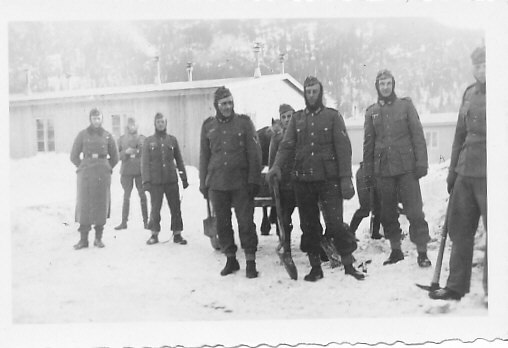 Group of soldiers working in the snow. These soldiers are advancing on the run.